Just a quick entry this time. I’ll get to the regular storyline in the next few days. I’m thinking this might be the first in a side series here. 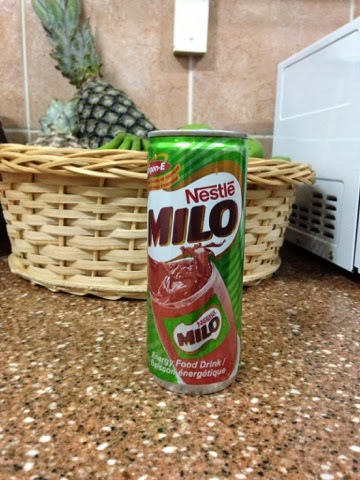 I’m enjoying the different packaging of food and drinks and thought it might be fun to share. We’ve found some pretty tasty snacks and some pretty nasty ones as well. All as to be expected. I’ll share a few of my favorites that we’ve tried or I’ve managed to snap a photo of here. Bon appetite. 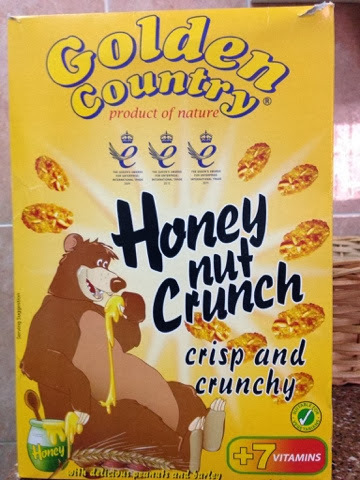 One of the first cereals we got that didn’t taste like soap. Seriously. It’s a problem here. It was ok, but I really just liked the picture in the front and the tag line boasting “product of nature”. 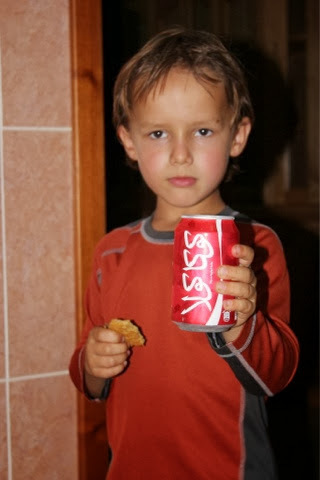 Coke usually comes with a smile, but I guess that got lost in translation. The kids dug these yogurts. I guess that’s an animated drop of yogurt? These have become a staple in our house. 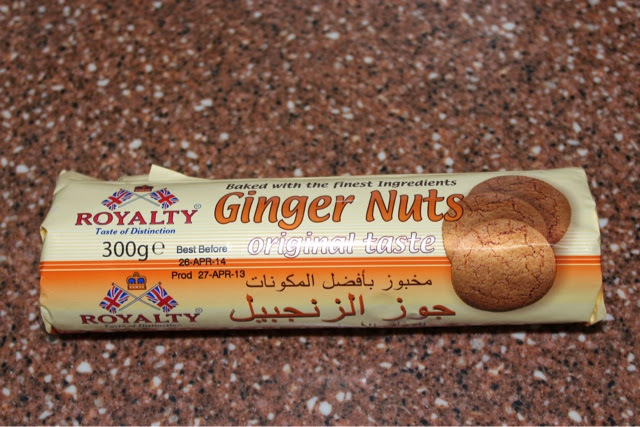 Nothing like a good ginger nut after dinner. I’m a little worried though as the Koala didn’t have them this week. Perhaps they are just out of season like the mangoes? 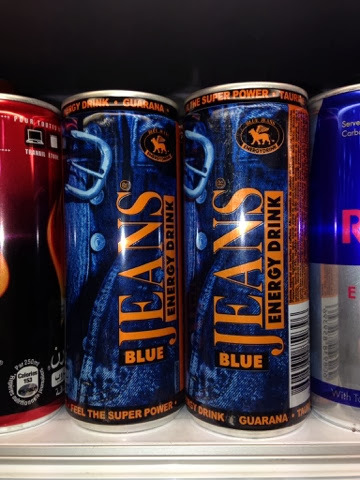 This “energy drink” tasted suspiciously like a Sunkist. This stuff is on every other sign around town. 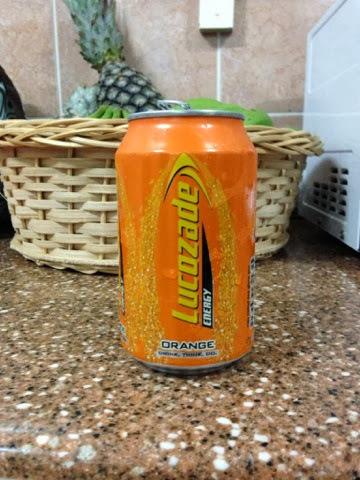 It’s actually quite tasty. 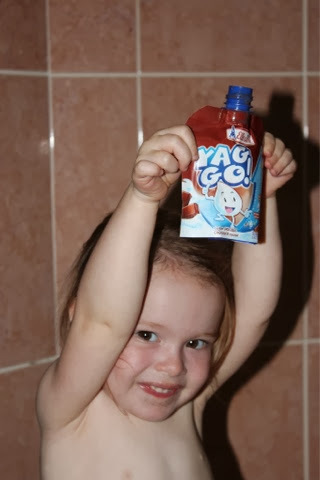 A well branded version of Yoohoo. You can also buy it as a powder which the kids have enjoyed as a hot chocolate substitute. 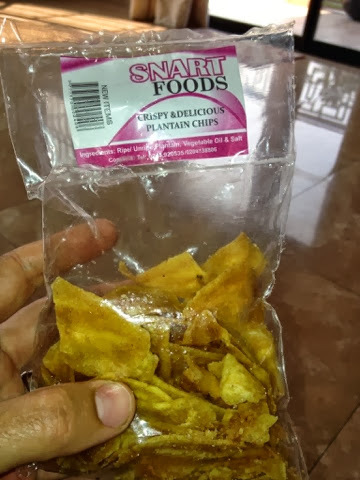 Yumm… Plantain chips. I like that the brand name on this one. Have to wonder if they planned for it to be “smart” food, but after a misprint just went with it. 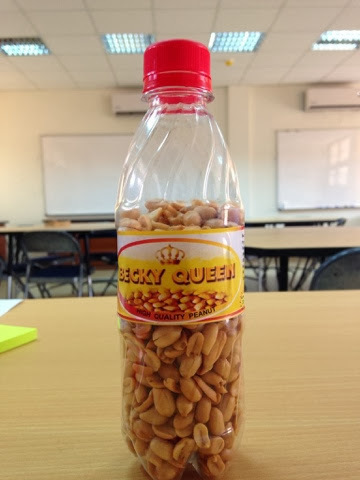 We now refer to these as “Becky nuts”. Not sure on the story of why they are in a bottle. I just kind of assume they are new bottles. There is no peanut butter here. 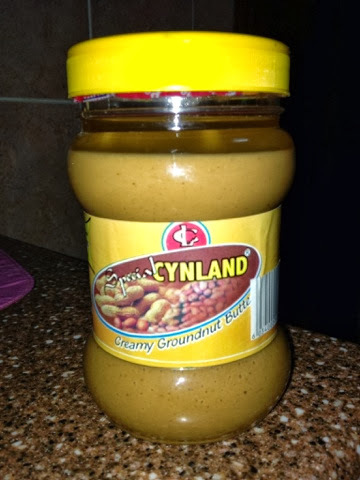 Just groundnut butter. Come to think of it, should be some Becky nut butter too. Haven’t tried this one. I would have loved to have been in the marketing meeting when they came up with the name. This is my absolute favorite so far. 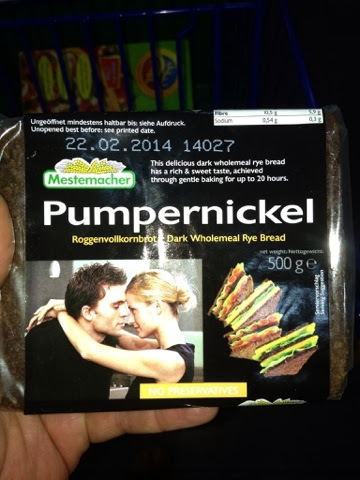 That has got to be some good pumpernickel. 28 Sep	This entry was published on September 28, 2013 at 10:29 pm and is filed under family, Uncategorized. Bookmark the permalink. Follow any comments here with the RSS feed for this post.